March 20th is Meatout Day and today is our annual Meatout-themed show! Also, March 22 is World Water Day and March 23 is National Puppy Day. To start the show, for National Puppy Day, Elyse speaks about puppy mills and adoption. Our first interview is with Emily Pickett, who is the Program Co-ordinator of the Vancouver Humane Society, a local registered charity whose mission it is to expose animal abuse and to assist individuals, businesses and governments to end animal suffering, cruelty and exploitation. 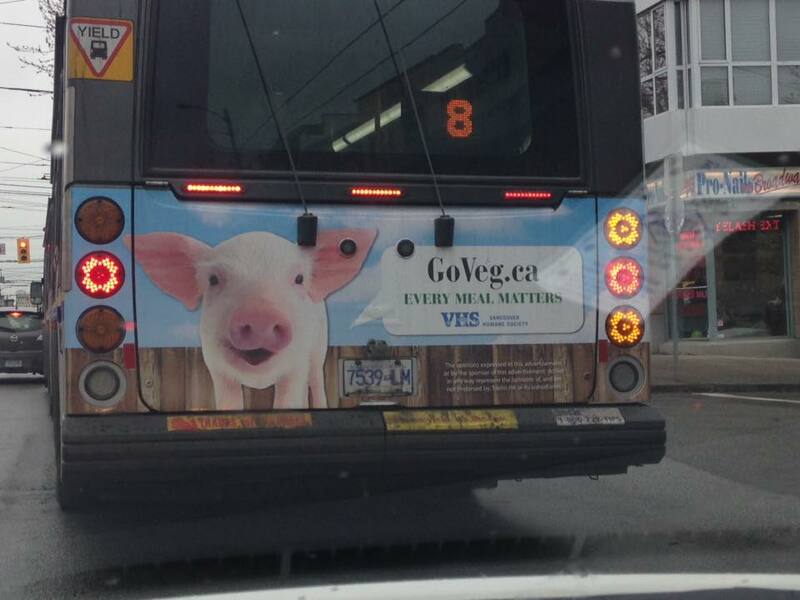 VHS has just launched a new campaign in Vancouver called Go Veg, and if you’re in the city, you may be noticing the ads on busses around town, which prompt people to visit GoVeg.ca. The Vancouver Humane Society encourages people to Go Veg for the animals, our planet, and our health. VHS is also distributing a 12-page full colour booklet filled with recipes, information and tips on how to Go Veg, and the PDF version may be accessed here. Another program that VHS has been involved with is with the implementation of Meatless Monday programs within local secondary and post-secondary schools. They provide a free Meatless Monday Toolkit for anyone who wishes to implement such a program within their school or workplace, and that can be accessed here. In this interview, Emily tells us about both the programs, and how you can get involved. 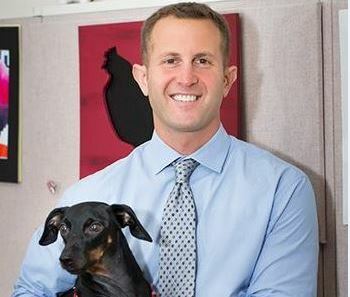 For our fourth annual Meatout show in a row, Paul Shapiro, Vice President of Farm Animal Protection of the Humane Society of the United States, joins us again to give us the latest updates on trends in consuming less meat, and what’s been happening recently for the animals in the animal agriculture industry. In the past week, it’s been announced that the two top grocery chains in the U.S., Kroger and Albertsons, have decided to go “cage free” with all the eggs they sell in the stores to millions of consumers every year. This follows similar recent decisions of many other retailers in the States. We ask Paul what these changes will mean for the chickens, and what it will take to get them out of the egg-laying business completely. Paul also speaks on some other relevant topics such as a current ballot in Massachusetts to get rid of some of the most inhumane factory farming practices; what’s happening these days in the U.S. with ag gag laws; and the trend towards eating more plant-based foods, plus predictions for cultured meat. Also, World Water Day is coming up on March 22, and Paul tells us some of the facts people need to know when it comes to the egregious use of water in the animal agriculture system.